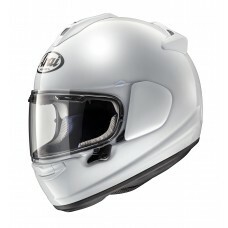 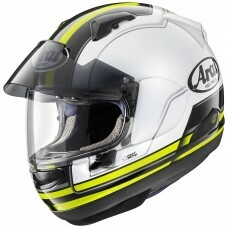 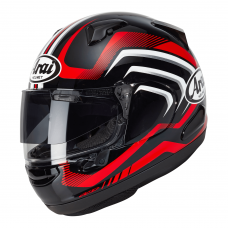 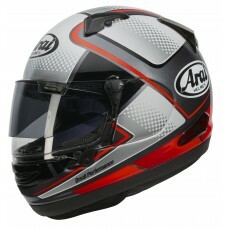 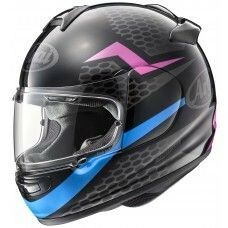 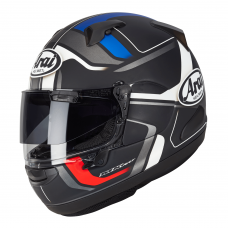 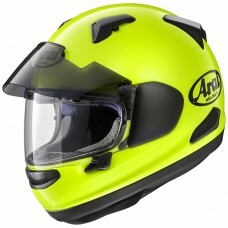 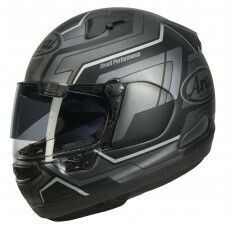 Sports touring helmets are designed for those who explore new roads and enjoy touring on their bike. 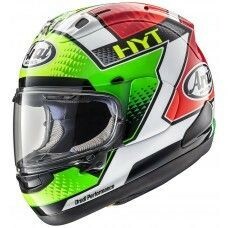 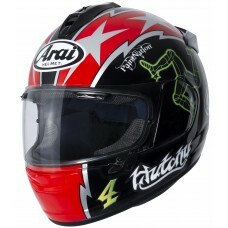 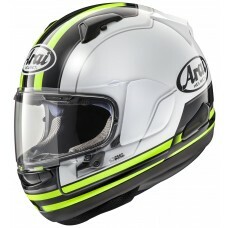 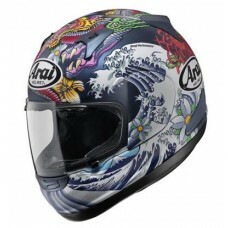 Arai have a number of helmets designated for this type of riding. 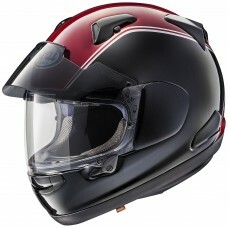 Models such as the QV and Chaser X fit the bill for touring and everyday riding. 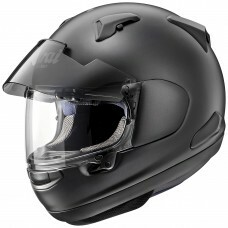 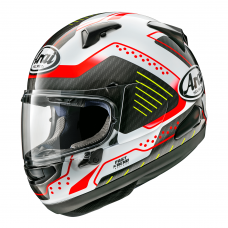 Features of these helmets include our VAS visor pivot system to ensure a stronger helmet shell.